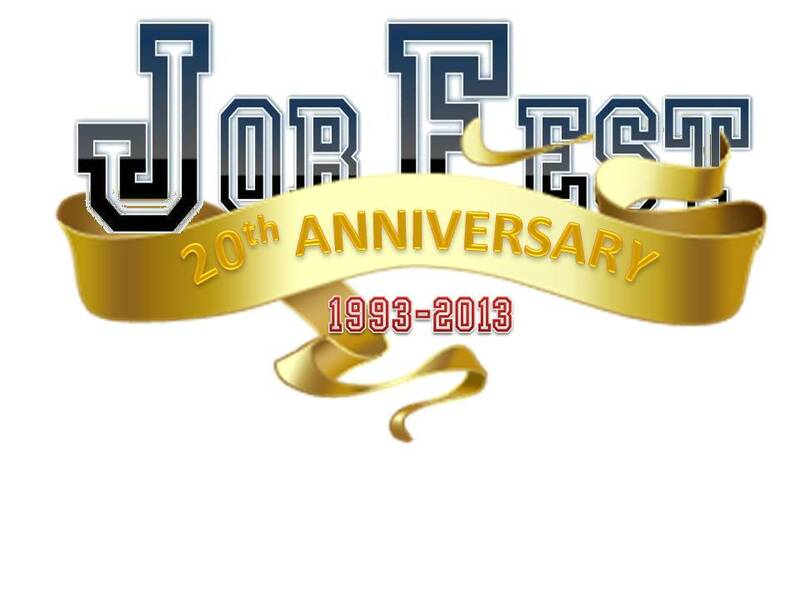 We would really like to have your feedback on Job Fest! If you have already filled out an event survey through the Welcom Booth inside the Job Fest virtual environment, you don't need to complete another one here. 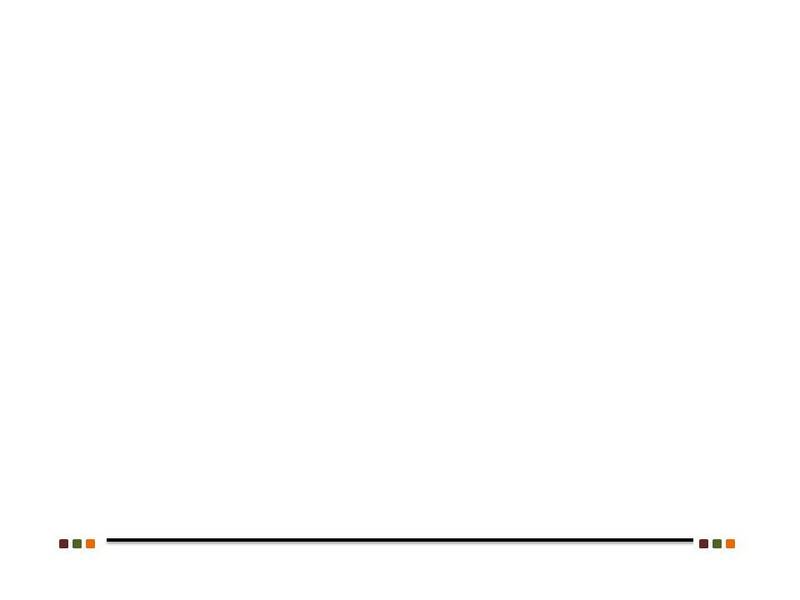 However, if you experienced difficulties in completing a form in the virtual environment or didn't have an opportunity to complete one, you can do it here. PLEASE NOTE THE STUDENT FEEDBACK SURVEYS ARE NO LONGER AVAILABLE. The student survey is now closed.